With a new How to Train Your Dragon set to release next year, today Outright Games have come forward to reveal that they are working on a game to coincide with the release of the film. 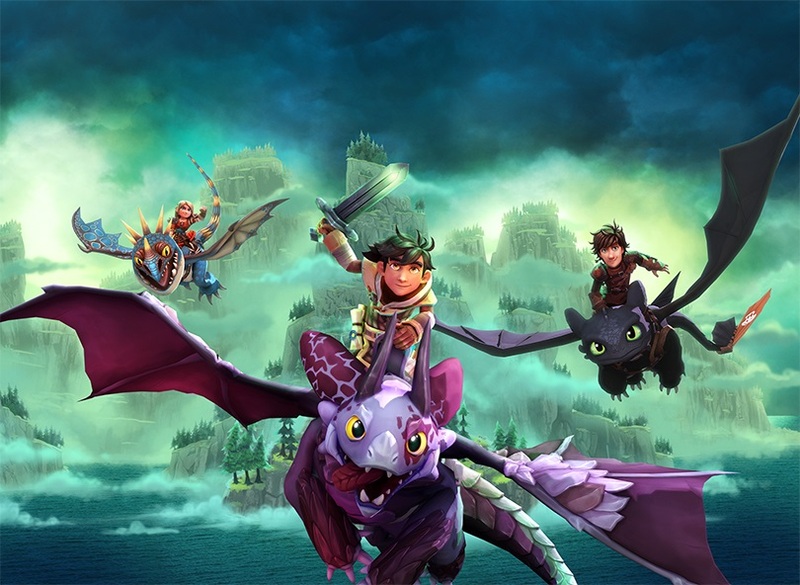 London – October 30, 2018 – Worldwide video game publisher, Outright Games, today announced it has partnered with Universal Games on its newest title, DreamWorks Dragons Dawn of New Riders, which introduces a new story in the popular DreamWorks Dragons universe. Developed by Climax Studios, DreamWorks Dragons Dawn of New Riders will be coming to PlayStation® 4, Xbox One, Nintendo Switch™ and PC. The game will launch February 2019 in Europe and North America, to coincide with the release of the new movie DreamWorks Animation’s How To Train Your Dragon: The Hidden World.